Head off to the greatest toy store, Toys R' Us, for that quality kiddie bonding time and get your children to try out free healthy and delicious Aqiva treats! Wipe away your worries finding nutritious refreshments for the little ones as they wander off at Toys R’ Us playland. 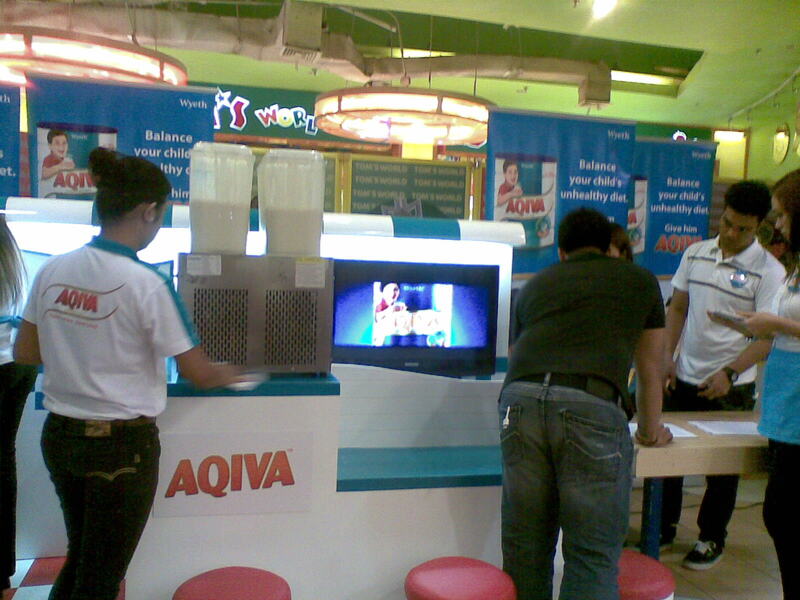 Have fun posing at the AqivaMilkbar as you enjoy various Aqiva concoctions! 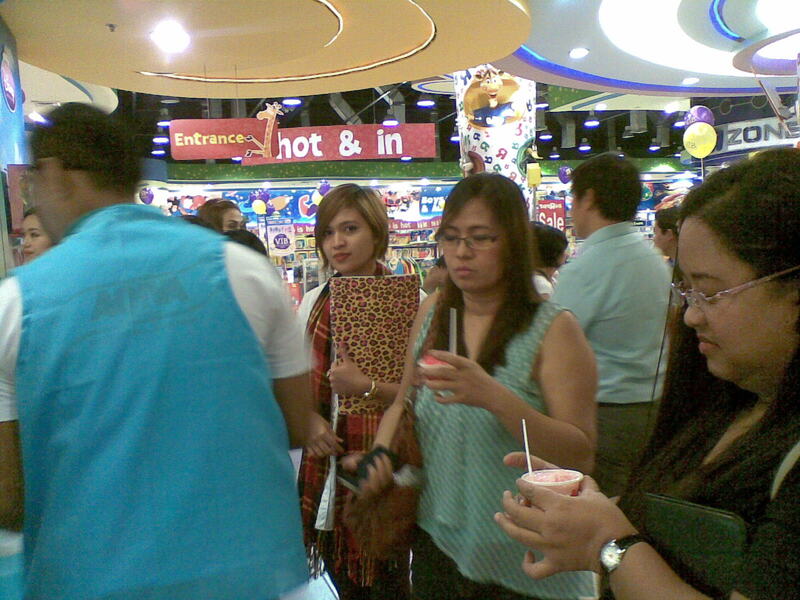 The Aqiva Milk Bar will be running for the August 18-19 weekend at Toys R’ Us, Robinsons Galleria. 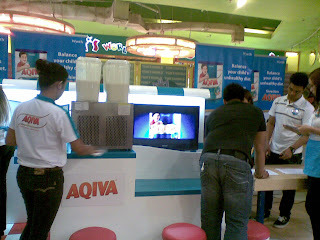 Aqiva hopes to remind parents that even at the height of fun, we should remember that children’s complete nutrition shouldn’t be forgotten. 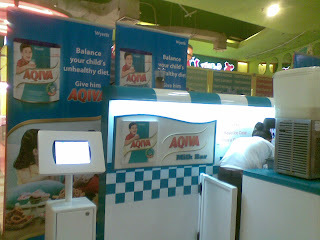 AQIVA is a complete milk manufactured by Wyeth Philippines Inc. This nutrient-enriched milk supplement is designed to help fill the nutritional gaps of children 4 years and older. It contains more than 40 ingredients plus 25 essential nutrients to help support a growing child's nutrition. This great-tasting vanilla-flavoured milk has the right AQI (Adequate, Quality and Important) nutrients to suit the needs of your children! "Aqiva has always believed in the importance of balancing a child's unhealthy diet. 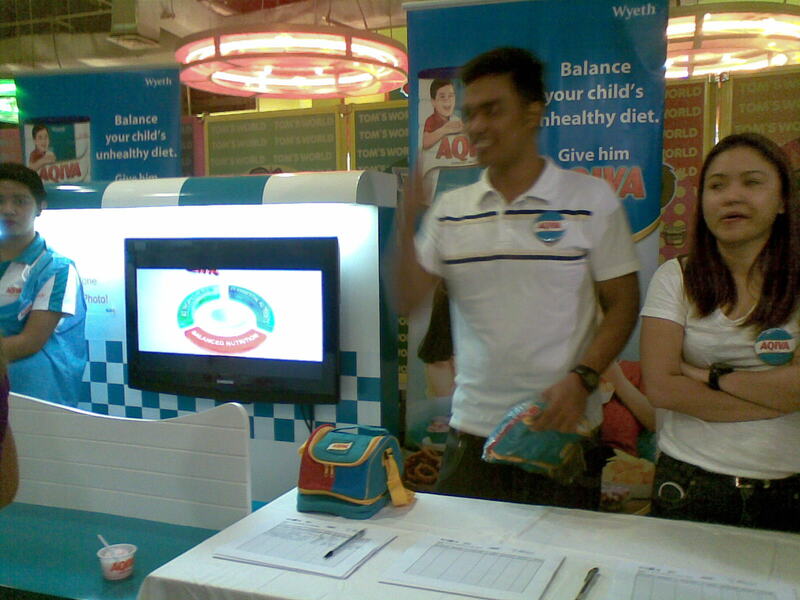 Through partnership with Toys R' Us, we help parents realize that they can develop their child's healthy eating habits even during playtime', according to Mr. Carlo de la Paz, WYETH's Aqiva Senior Product Manager. 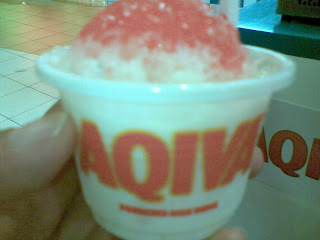 It is better if they serve soft ice cream instead of ice shavers. My nephew will really enjoy this. He'll be able to play and then have milk after. 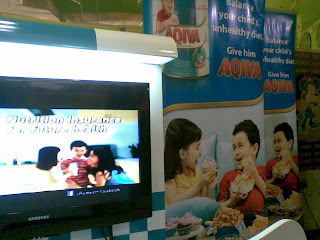 I love healthy food for my kids.The Aqiva is surely worth the money .